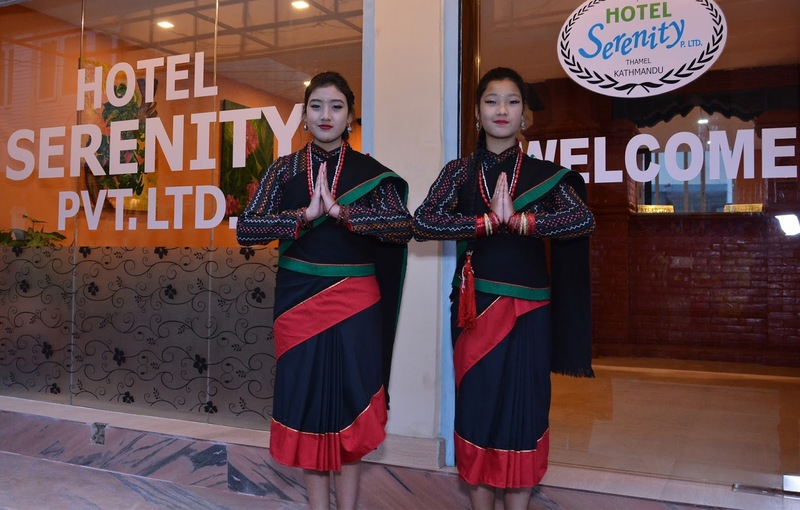 Hotel Serenity is situated at heart of Thamel district, which is one of the most popular tourist district of Nepal. It has been welcoming guests since February 2016 and have been providing them with its extraordinary and exceptional services and facilities. 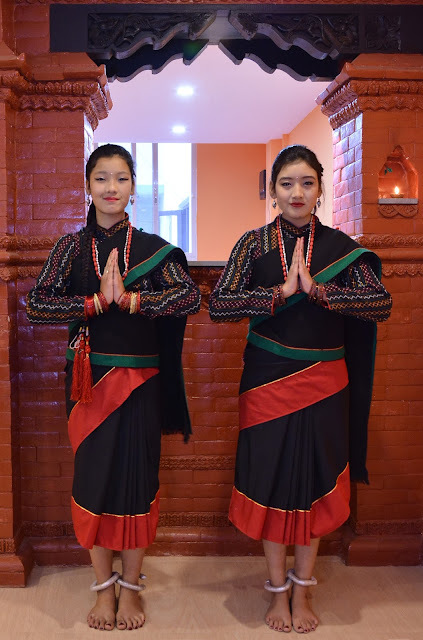 This hotel has maintained its name by contributing guests with tranquil and serene ambiance in the hustle and bustle of the Thamel area. 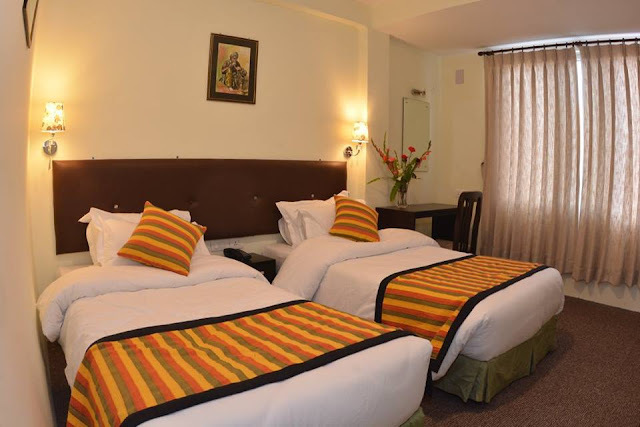 Sleek and modern, Serenity Hotel has 28 well furnished and contemporary guest rooms divided into Deluxe rooms with AC and Standard rooms without AC. All these rooms are equipped with private attached bathroom, 32 inches LED TVs, free complementary WiFi facilities throughout its property and many more. Serenity Hotel offers 24 hours front desk, a cash machine, gift shops as well as other shops in its building. The terrace of this hotel is simply perfect for relaxing during the summers and sun bathing during the winters. One can enjoy the wonderful view of the neighboring views of the city. Hotel Serenity is located at Thamel, which is 5 km away from Tribhuvan International Airport. Anyone can reach here by taxi directly from airport. The location of this hotel is perfect to visit all the popular attractions of Kathmandu City. Located in every floor of the hotel, the superior rooms are stylish and are tastefully furnished. They also feature comfortable bed, bedside tables, 32” LED television, work desk and chair and wardrobe with drawers. Deluxe Rooms equipped with self control A/C are also located in every floor of the hotel They feature comfortable bed with bedside tables, 32” LED television, work desk with chair and wardrobe with drawers including facilities similar to the superior rooms. Hotel Serenity is arguably the best location for both business and leisure travelers looking for a stress-free stay in the prime city center location. 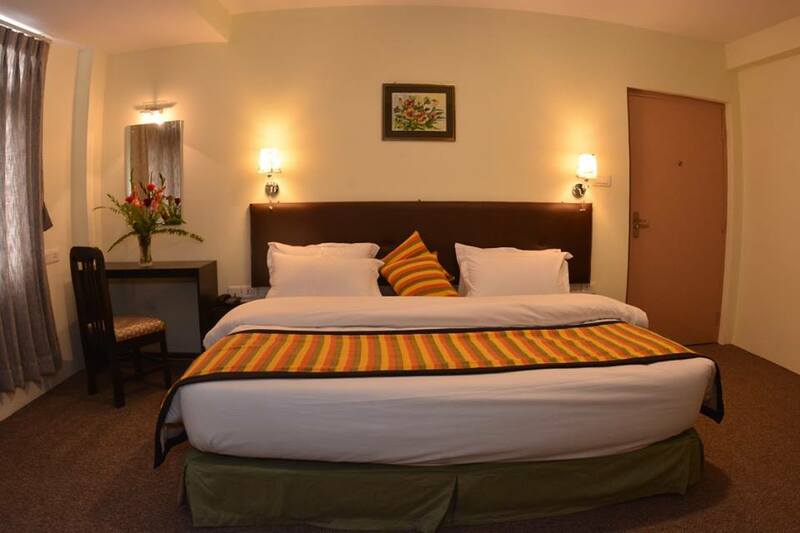 Hotel Serenity accommodation offers Internet access, luggage store and safe deposit box. They find pleasure to provide quality service to all visitors in their hotel. The hotel restaurant offers Breakfast from 6:30 AM till 10:00 AM. It also serves special a-la-carte menu for those who want something light from 6:30 AM till 8:00 PM. Bar opens from 2:00 PM till 8:00 PM and serves various range of liquors and exotic cocktails.